LOS ANGELES – Today, FOX Sports announces current UFC heavyweight and light heavyweight champion Daniel Cormier joins blow-by-blow announcer Jon Anik and veteran MMA analyst Joe Rogan to call UFC 227: DILLASHAW VS. GARBRANDT 2 live Octagon-side in Los Angeles Saturday, Aug. 4. Megan Olivi adds reports and interviews fighters on-site. In addition, former heavyweight champion Fabricio Werdum, top-ranked welterweight Santiago Ponzinibbio, and Victor Davila call the fights in Spanish on FOX Deportes. On the FOX Sports desk, former UFC light heavyweight champion Rashad Evans and veteran MMA analyst Jimmy Smith join lead UFC host Karyn Bryant for UFC 227 programming on Friday, Aug. 3 and Saturday. A championship doubleheader takes place at UFC 227. In the main event, the second chapter of one of the sport’s most heated rivalries lands in LA as TJ Dillashaw (16-3) defends his bantamweight world title against the man he took it from last November, former teammate Cody Garbrandt (11-1). In the co-main event, flyweight champion Demetrious Johnson (27-2-1) attempts to extend his record title-defense streak in a rematch against 2008 U.S. Olympic gold medalist Henry Cejudo (12-2). 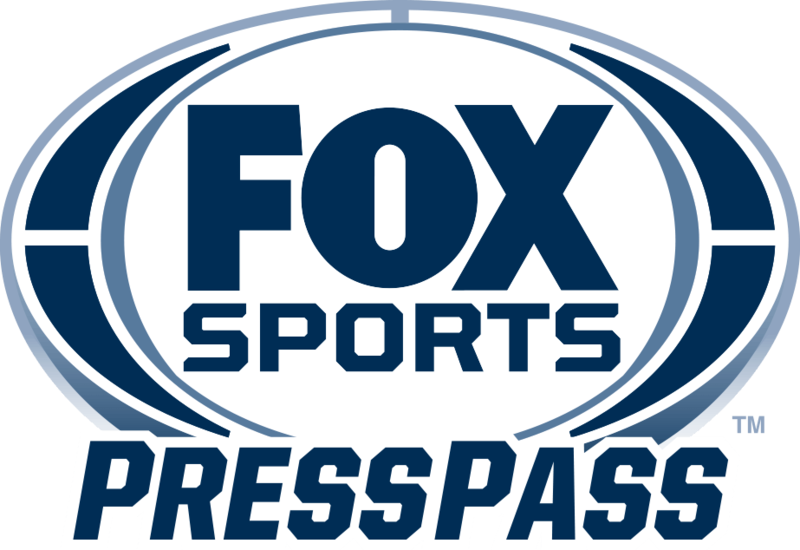 FOX Sports UFC programming begins Wednesday, Aug. 1 with UFC TONIGHT on FS1 (8:00 PM ET), when hosts Kenny Florian and Cormier preview UFC 227. In addition, Bryant interviews headliners Dillashaw and Garbrandt, while Florian and Cormier talk to flyweight champ Johnson and challenger Cejudo prior to their title fights. Blow-by-blow announcer Anik drops in the studio as well, to discuss the fights. Coverage continues live Friday, Aug. 3 (6:00 PM ET), with the UFC 227 WEIGH-IN SHOW on FS1 and the FOX Sports app with Bryant, Evans and Smith in studio discussing the fights, while Olivi reports onsite. On Saturday, the same crew hosts the UFC 227 PREFIGHT SHOW on FX and the FOX Sports app (7:00 PM ET), previewing the evening’s fights. The two-hour UFC 227 PRELIMS begin at 8:00 PM ET on FX, FOX Deportes, and the FOX Sports app with four exciting bouts. The No. 8-ranked bantamweight Pedro Munhoz (15-3, 1NC) battles No. 14 Brett Johns (15-1). Ricky Simon (10-1) and Montel Jackson (6-0) square off in another 135-pound bout. The No. 10-ranked women’s bantamweight Bethe Correia (10-3-1) tangles with No. 12 Irene Aldana (8-4). Plus, Matt Sayles (6-1) and Sheymon Moraes (9-1) open the PRELIMS with an exciting featherweight clash. The action wraps immediately following the main event with the FS1 UFC 227 POSTFIGHT SHOW, where Bryant, Evans, and Smith recap the event, while Olivi interviews fighters. Leading up to the fights, UFC fighters offer unique, behind-the-scenes clips on FOX Sports PROcast and on the FOX UFC social pages. In addition, all programs are also available on FOX Sports on SiriusXM channel 83 on satellite radio and on the SiriusXM app.